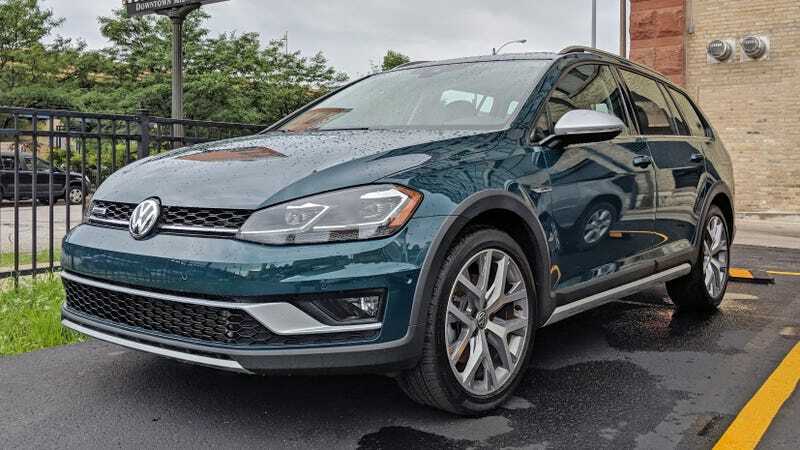 The 2018 Volkswagen Golf Alltrack is VW’s attempted Subaru killer, and I’m driving it around scenic Milwaukee for the next week. What do you want to know? So far it seems like an extraordinarily capable car, though that may be because I have the SEL version, which starts at $35,910 and has all the bells and whistles, including dual-zone climate control and adaptive cruise control. Like other Alltracks, it has a 1.8-liter inline four that makes 170 horsepower and 199 ft-lb of torque. Not quite a GTI, but not slow, either. That engine pushes the power to the wheels via VW’s 4Motion all-wheel-drive system. 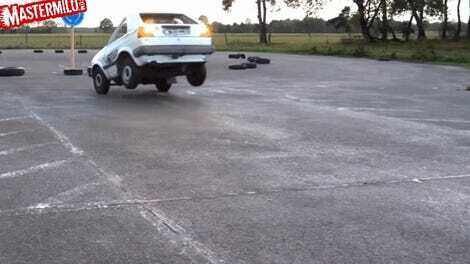 The system defaults to giving the front tires 90 percent of the power, though it’s variable depending on conditions. So far, it’s all been very smooth. I’ll have more to say about it in my review and after driving it for a good amount through Illinois and Wisconsin. But in the meantime, what do you want to know?